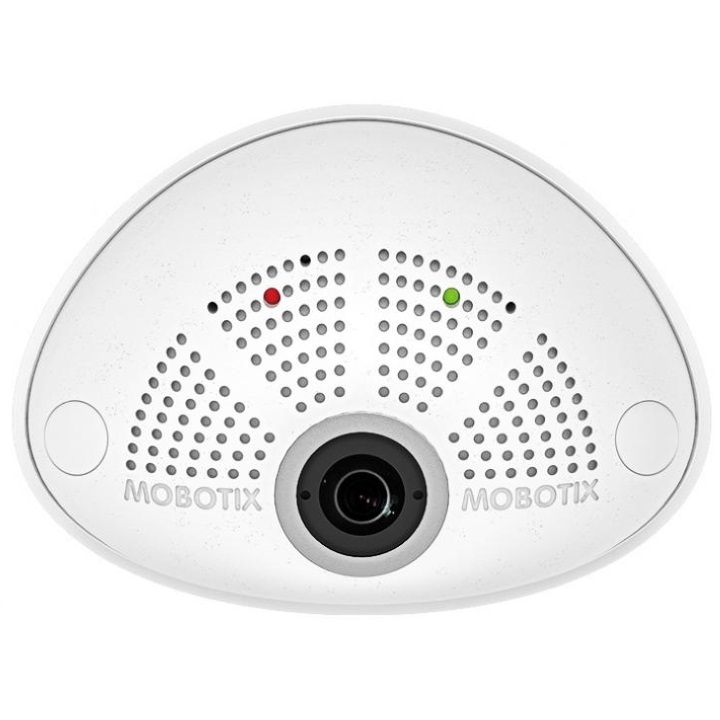 We like this because… This is an upgrade from the popular 2142 dome camera. The 2135 has 3-axis adjust-ability and a vandal resistant housing. The DS-2CD2135FWD-I is a 3MP (2048 x 1536) dome camera with the choice of either a 2.8mm or 4mm fixed lens. It is fitted with IR LEDs that provide a maximum distance of 30m in darkness, IK10 vandal resistant housing and IP67 rated weatherproof housing making it a great choice for external applications where vandalism may be a concern. The DS-2CD2135FWD-I has 3-axis adjust-ability and a variety of mounting options available helping the user to find the perfect solution to cover their specific areas of interest. 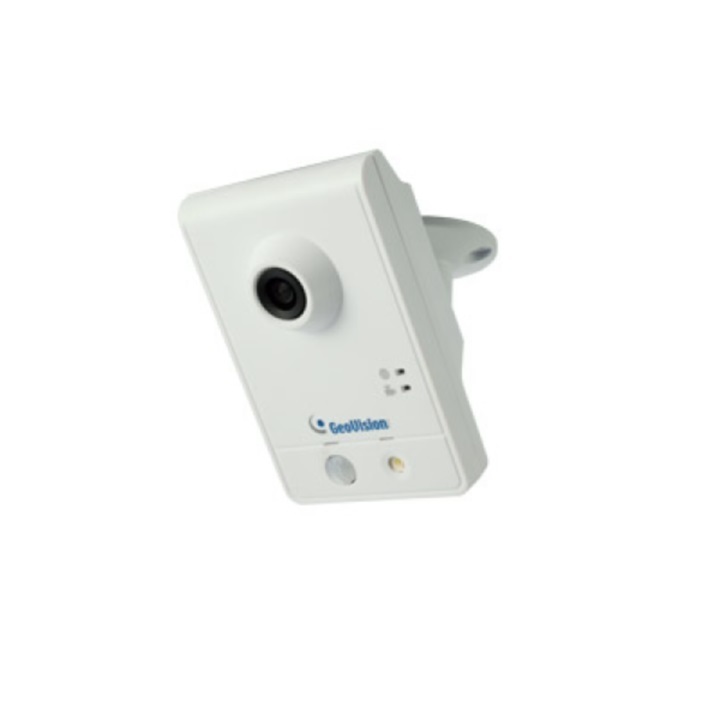 This camera has a built in SD card slot which can be used to it's full ability thanks to H.265+ video compression which offers up to 70% savings on storage and bandwidth over H.264. The DS-2CD2135FWD-I can be powered via a 12VDC power supply or simply by PoE.